For the second time already this season, we’re left twiddling our thumbs whilst the international scene takes centre-stage. After waiting so long to resume our Premier League career, these breaks are annoying, to put it politely. But, watching on from afar, we’re hoping that those Fulham players who are away on international duty do themselves proud. 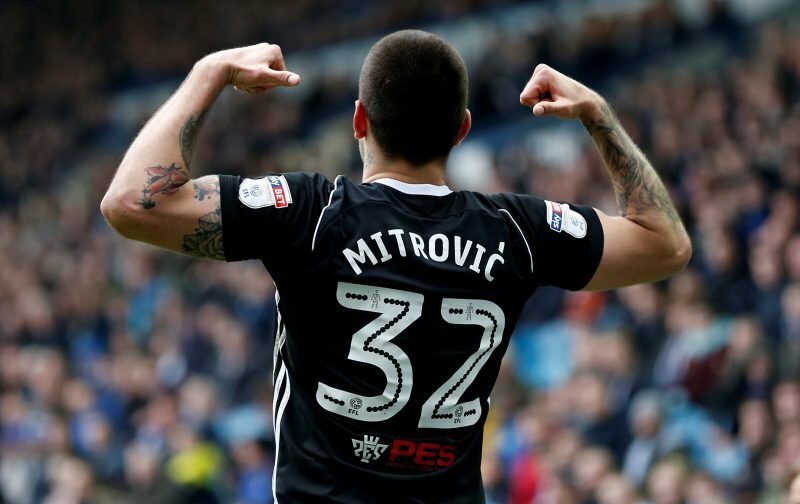 Already, our Serbian striker, Aleksandar Mitrovic has set a benchmark for the standard required. Last night, in what was the first-ever meeting between the two former Yugoslav republics of Serbia and Montenegro, Mitrovic scored twice as Serbia ran out 2-0 winners. Although previously, tensions had existed between the two new nations, sport was the winner with the game being played in a friendly atmosphere, despite the large police presence. Mitrovic scored a goal in each half to cement his claim as one of the emerging striking talents in world football. Tonight, over in Croatia, Marcus Bettinelli will be with the England squad as they continue their Nations League fixtures, could Bettinelli play a key role, or, as we suspect, is he destined for a night on the bench?